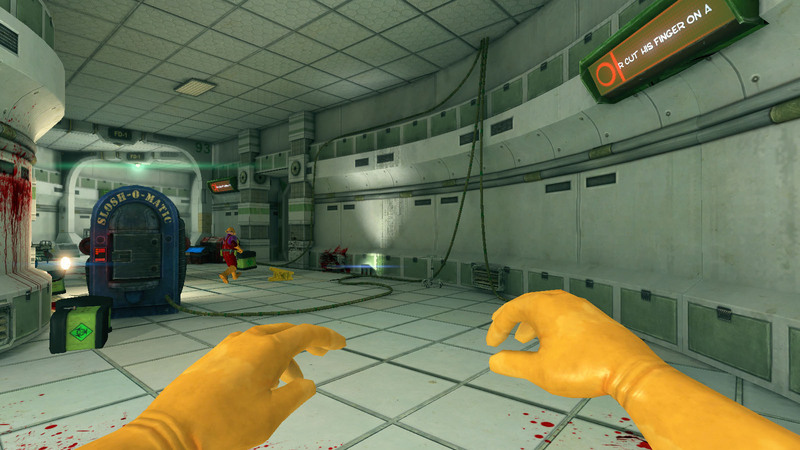 Viscera Cleanup Detail: Santa’s Rampage out on Steam! 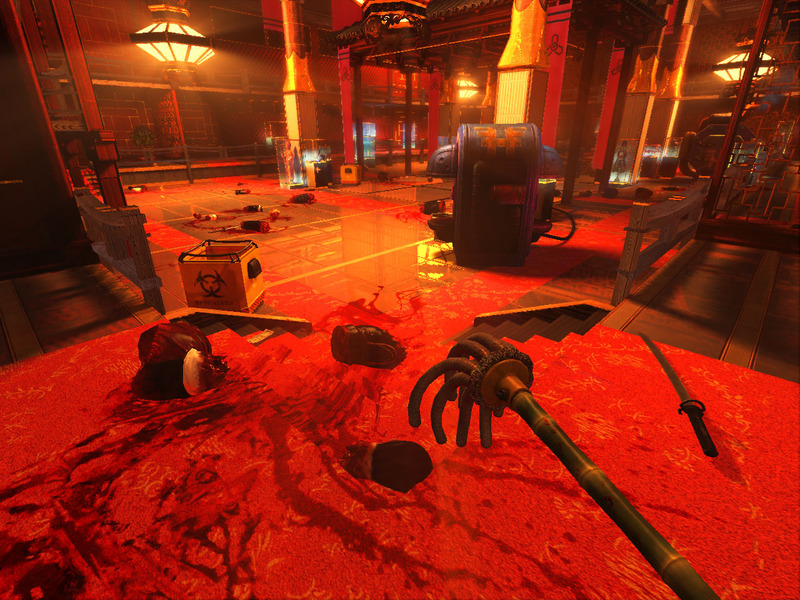 Yule Tide greetings, staff, we bring glorious tidings, though it may forever change your view of Christmas, Viscera Cleanup Detail: Santa’s Rampage is here for all to enjoy on Steam! Buy now on Steam for $1.99! Watch this Trailer of utter perfection to convince you of Santa’s dark fallout. “Tragedy! Santa; the toy giving folk-hero, and purveyor of fine Christmas goods, has had enough. Endless requests from greedy children wanting more and more every year, tax increases, pressure from elf unions, bills, reindeer! 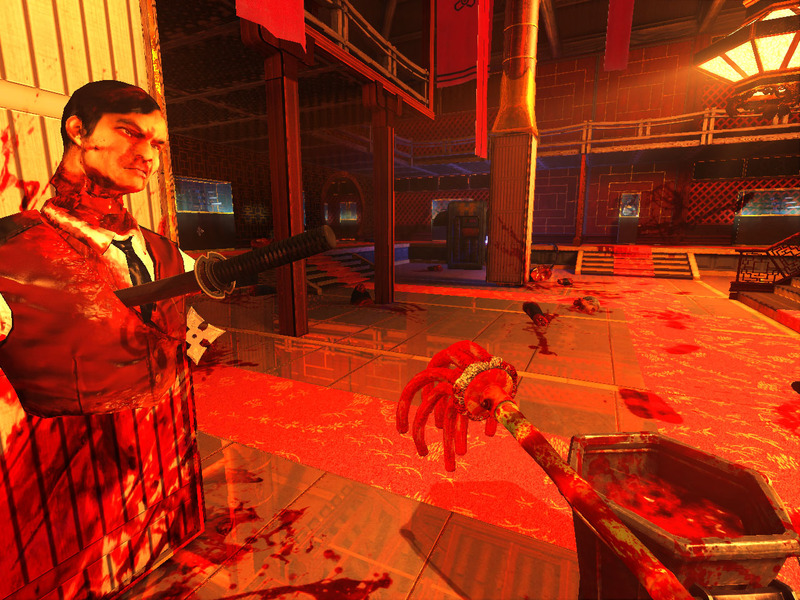 It is your duty, as an employee of Polar Sanitation Inc, to clean up the grizzly aftermath of Santa’s bloody rampage. Elves, reindeer and ruined masonry from Santa’s brief breakdown are all strewn across his famous workshop. -Explore Santa’s Famous(now infamous) Workshop, many secrets it holds. 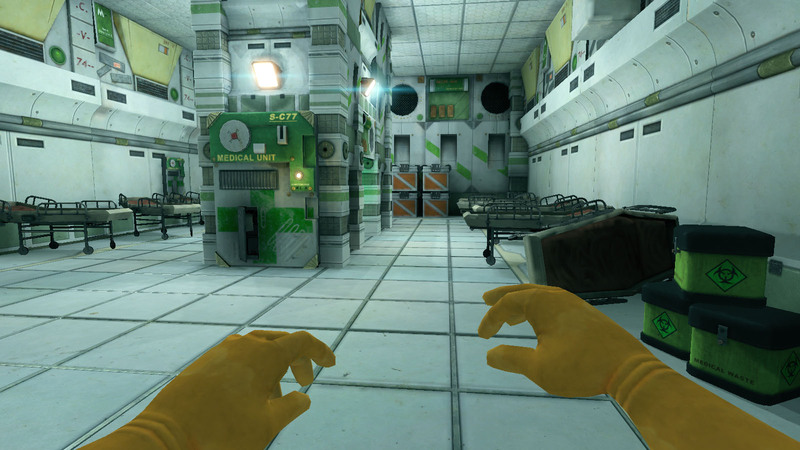 -Discover the sad yet ludicrous tale of what went down and led to the Workshop’s current state. 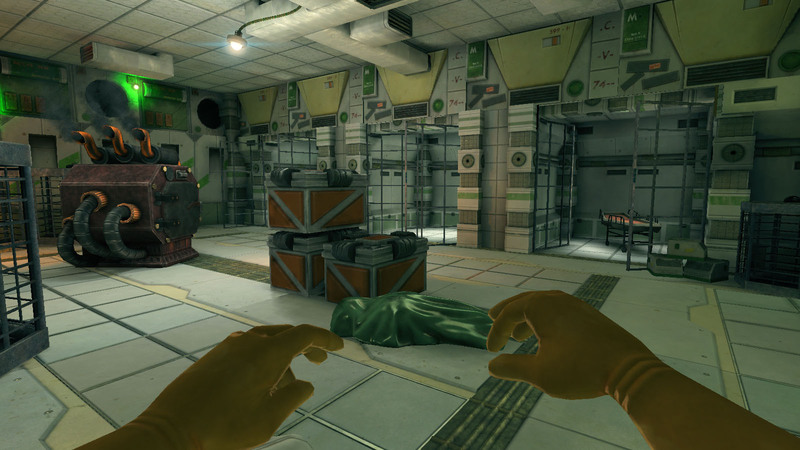 -Pick up poor dead physics simulated elves with smiling faces, yes, smiling faces!! 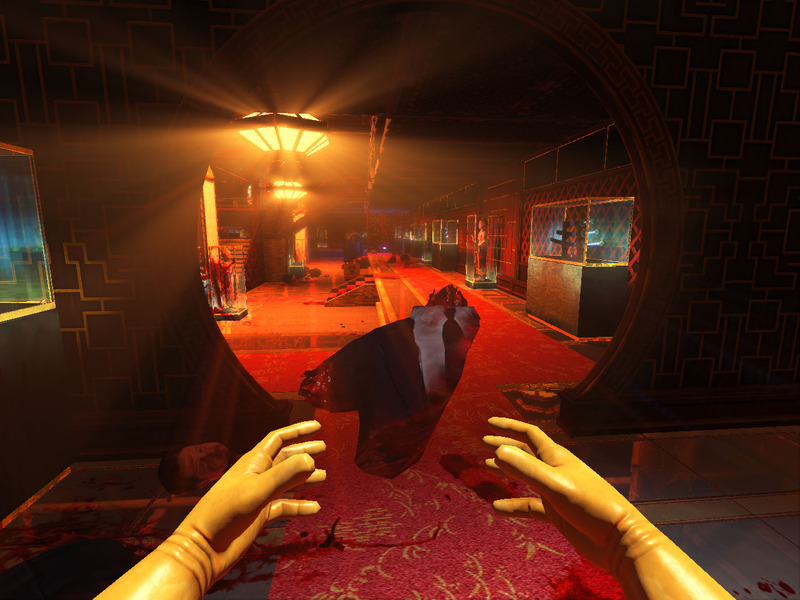 -Hidden Steam-Keys to some truly awesome Devolver Digital games! 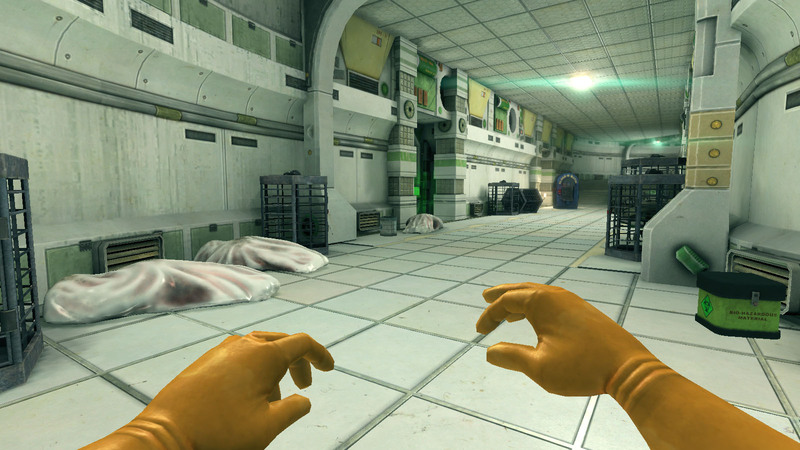 -Many interesting interactive items that will surprise and horrify. -Ludicrous oddities, and RuneStorm paraphernalia. You can buy this glorious yet maniacal artifact for just $1.99 right now! 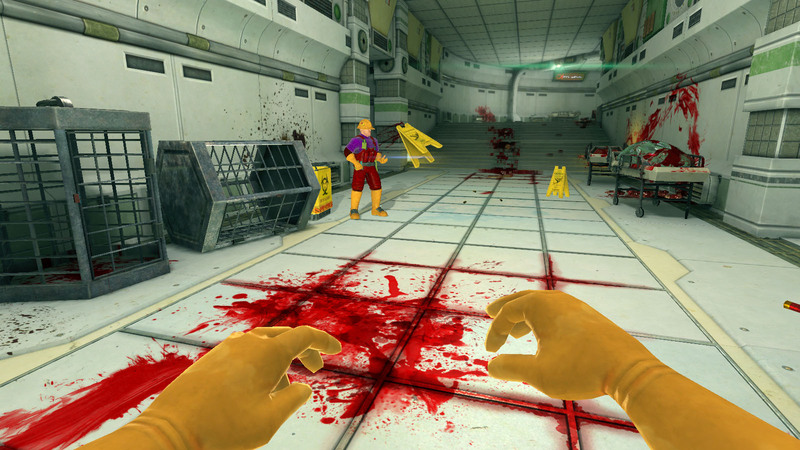 Or if you Pre-Order the full Viscera Cleanup Detail game, you get it free! Otherwise, if you have already Pre-Ordered VCD, be sure to check your Humble Store account for the download! Here are all the glorious images you must feast your eyes upon. 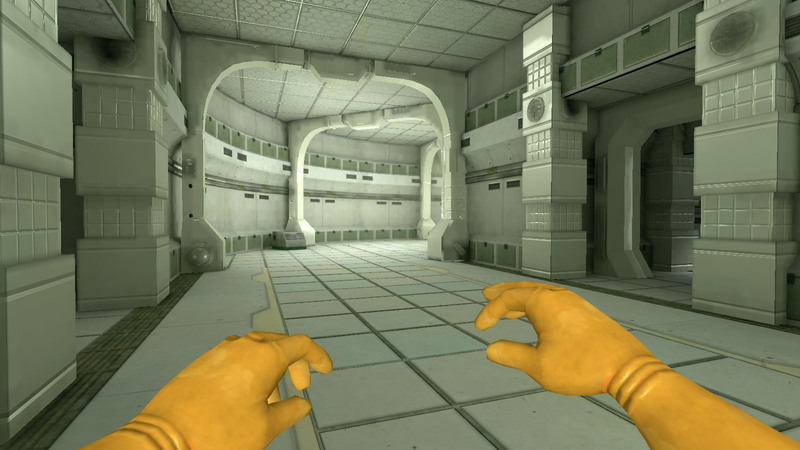 Viscera Cleanup v0.2! 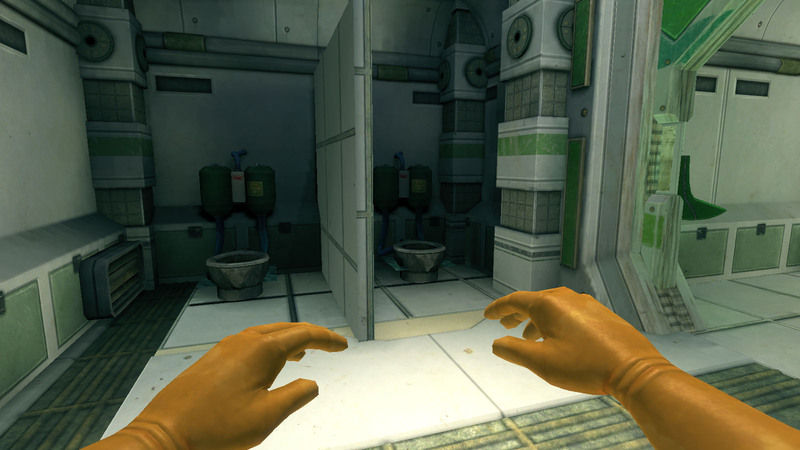 Med-Bay, Mutants, PDAs, TOILETS!! 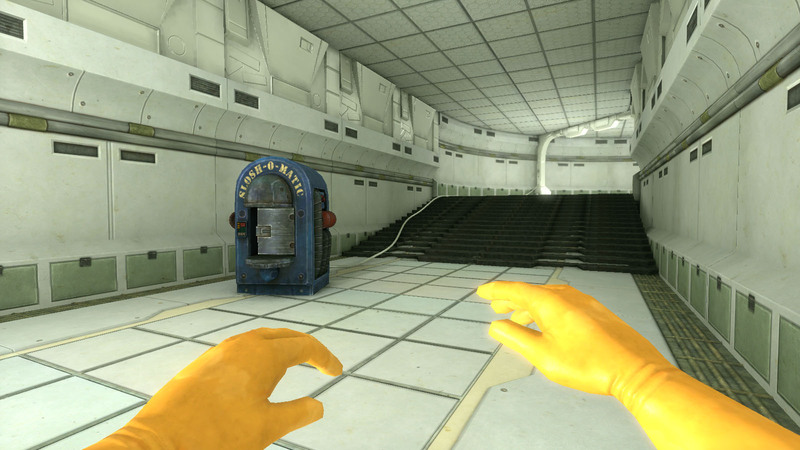 Greetings Staff, well it has been a long long time in the making, but finally it’s here, Viscera Cleanup Detail’s Medical-Bay! 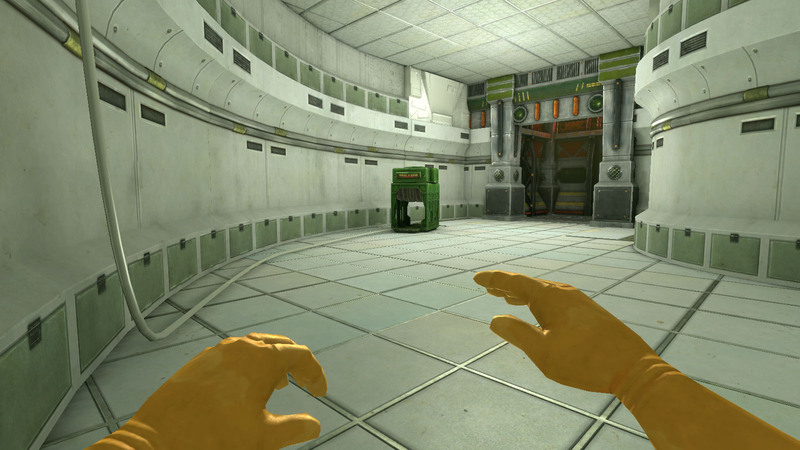 This level represents a significant step forward from the previously seen levels, which were more examples than focused environments. 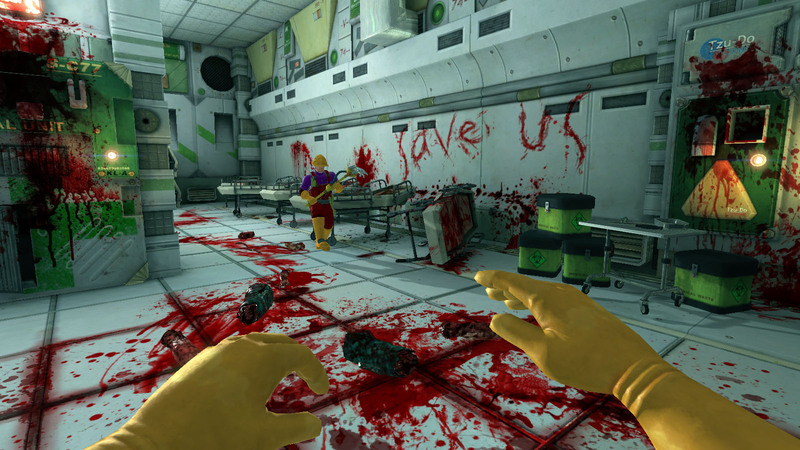 With the Med-Bay, you’ll get to cleanup after some really sinister stuff went down, a crazed doctor has strayed from normality and birthed some abominations upon the facility! The Med-Bay is only available to those who have purchased VCD, so if you haven’t done so already, then you really should now, for a small $7.00! And, in case you were feeling a sense of doubt, perhaps this list of main features will sway your foolish mind! -50 Gajumbazillion possible character colors for use in MP! And why not a few tasty images to correct your mind. Welcome to headquarters. Today we’ll discuss some new hardware our tech division has put into production pertaining to the fields of mess-cleaning. We present the latest invention, code named the ‘Sniffer’. Its sensitive and specialized nose can detect and seek out messes you’ve left behind, making it easier to reach for that promotion you always wanted, and maybe even that elusive employee of the week plaque! All the details and more can be found in the release brochure. Business aside, this is only a small update, as most of our work has been spent on various other features that are just not quite ready enough right now, but will hopefully be in the next update. As ever, please consider pre-ordering while the price is still $5 kajiliwoppers. 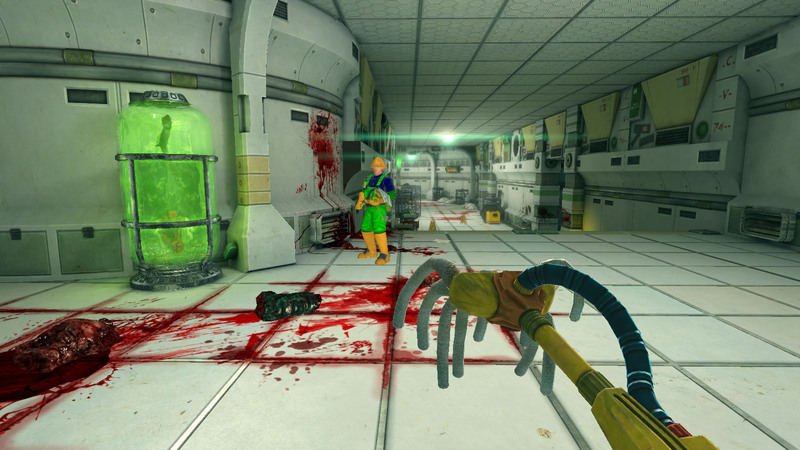 So, we’ve been plenty busy on Viscera Cleanup Detail since it was Greenlit (thanks again!!). 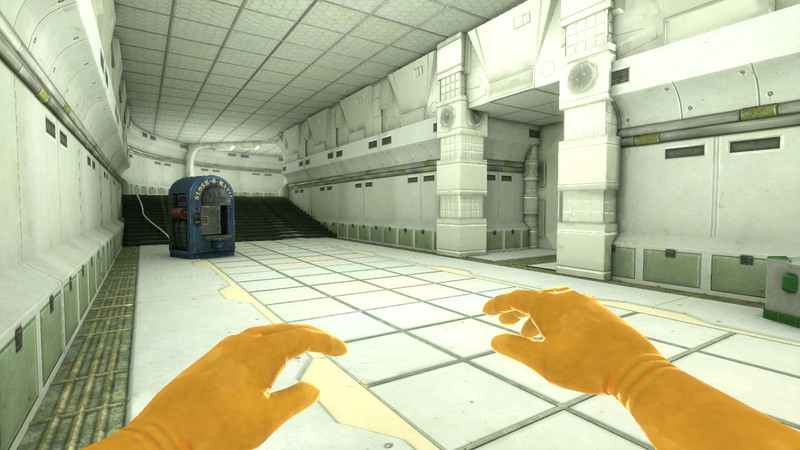 We’ll be getting another update out soon, but in the meantime, here is a progress report on what’s been going down. -Fires. These can breakout when smashing lanterns or overworking your laser tool. This will be expanded as we go. -Vending machine. Here you can order new pieces of equipment. This is still in it’s infancy, but it’s going well. It even has a nifty “on machine” UI. -Scanner. This little tool can help you detect shell/bullet casings and viscera. 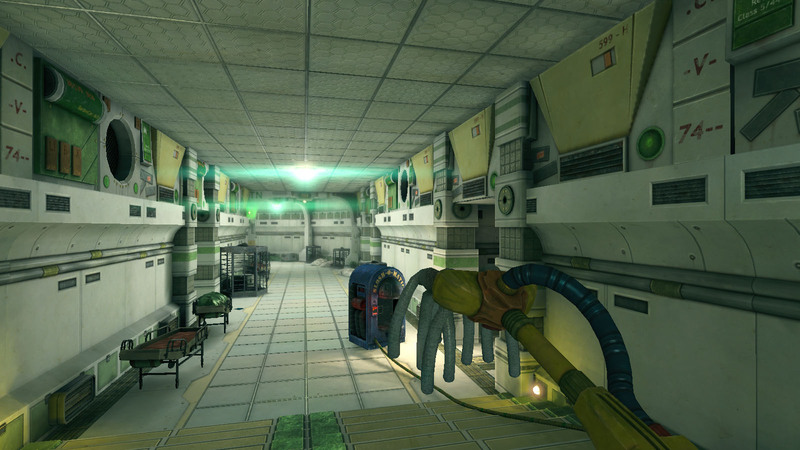 On the content side, we’ve been working on the new “medical bay” environment. 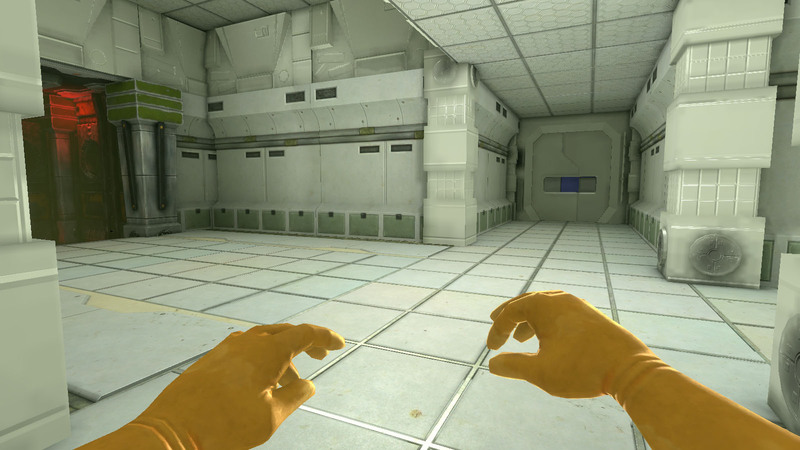 We’ve got a whole bunch of meshes complete, but more to go still, and plenty of textures. As ever, please consider pre-ordering it while you can!